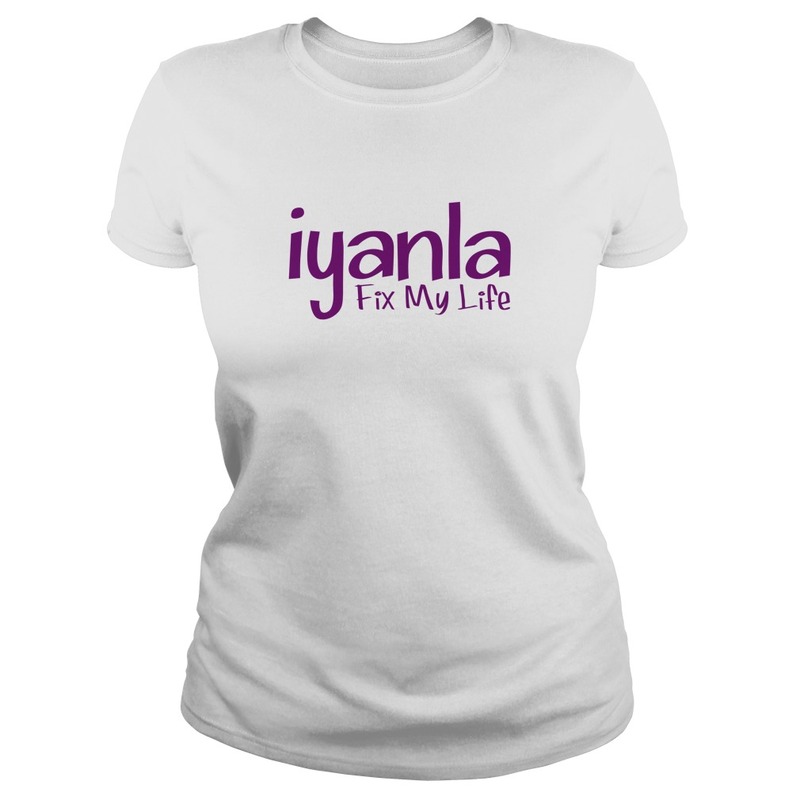 For “Iyanla Fix My Life” I Have 3 Edition for that. 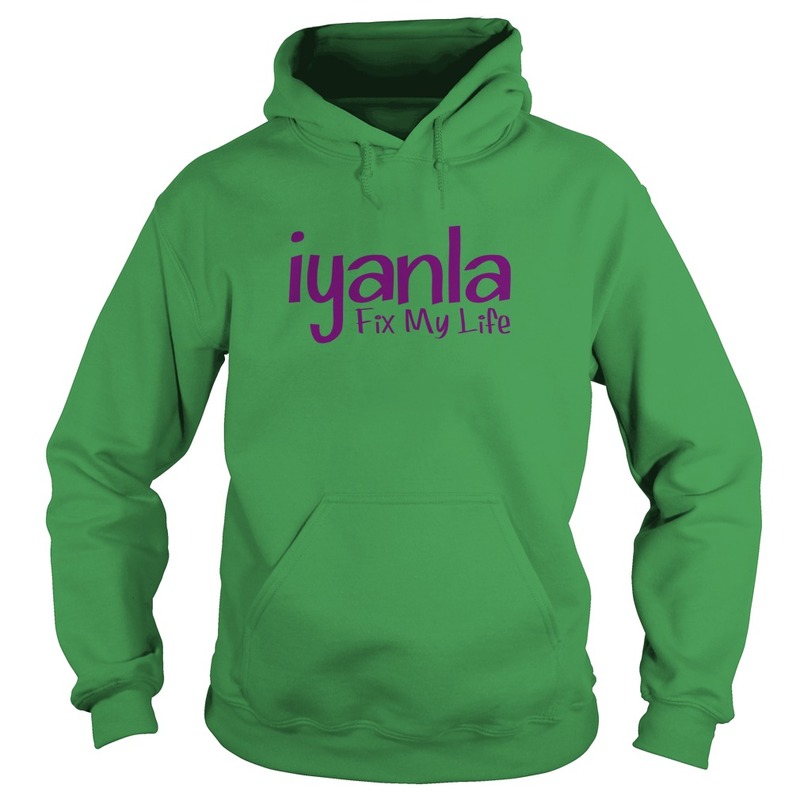 Ladies tee and hoodie available. 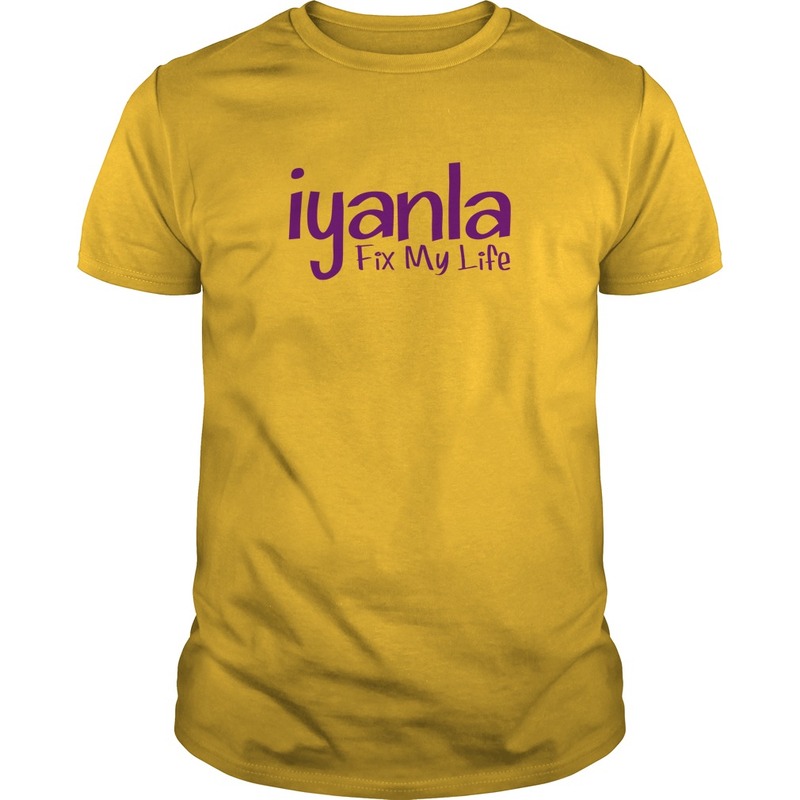 Click On red button to by Iyanla Shirt.